These days, the word modern can mean a variety of different things when it comes to home décor, especially when choosing new paint. 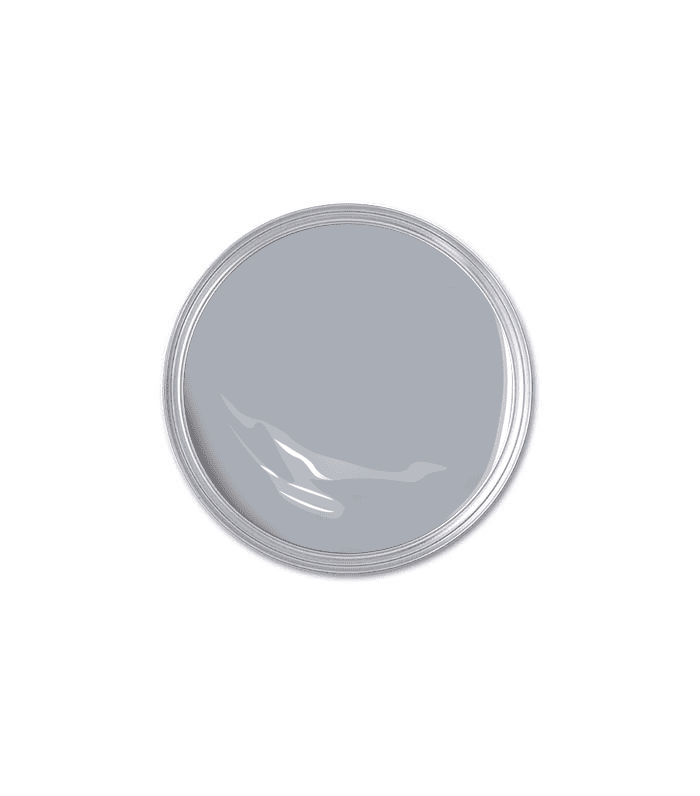 Some envision modern paint colors as pure white while others might picture dramatic deep hues. "Paint colors that are considered modern are not necessarily limited to modern architecture," explains Andrea Magno, Benjamin Moore color and design expert. "Rather they are colors that capture a modern sensibility." While Magno attests that people are moving away from the idea that a modern room is one that is covered in layers of bright white, she points to whites and grays as key trending colors in the home today. Although these shades are quite neutral, Magno says, "this leaves room for deeper hues such as navy blue, black, and deep blue-greens to enter the scene, along with gestures of bolder colors from the red family." Take a look at these modern paint colors recommended by Magno to spruce up any home just in time for a summer design project. 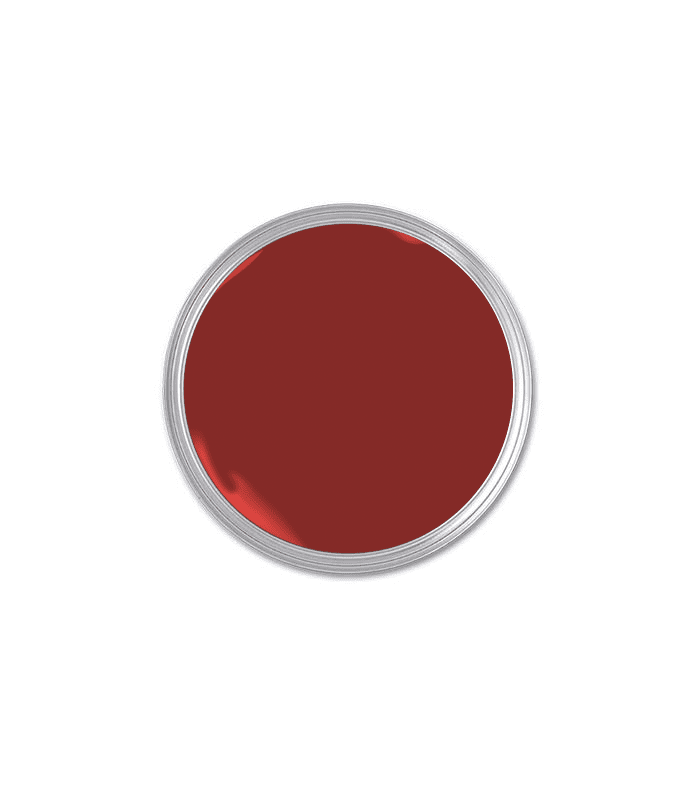 Benjamin Moore's Color of the Year, "the captivating and upbeat power of red brings energy into every room it graces," according to Magno. A truly bold color, this red will completely transform any room, whether you use it from wall to wall or as a simple accent. "Display color confidence in large or small ways with this classic yet dramatic hue—red never fails to make a statement," Magno says. 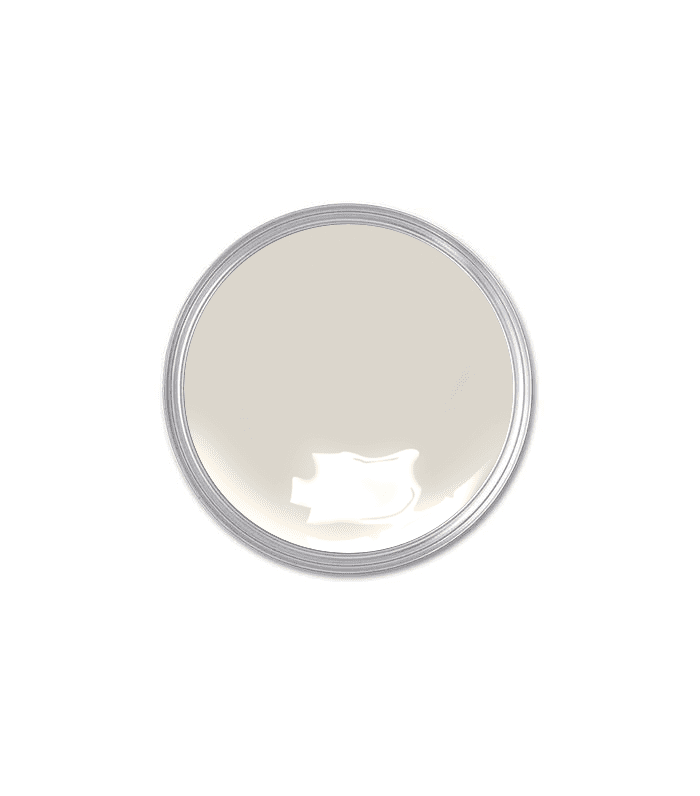 Some colors will never go out of style, including a clean, bright white hue of paint. Magno describes this particular shade as "a crisp white with the slightest touch of pink." 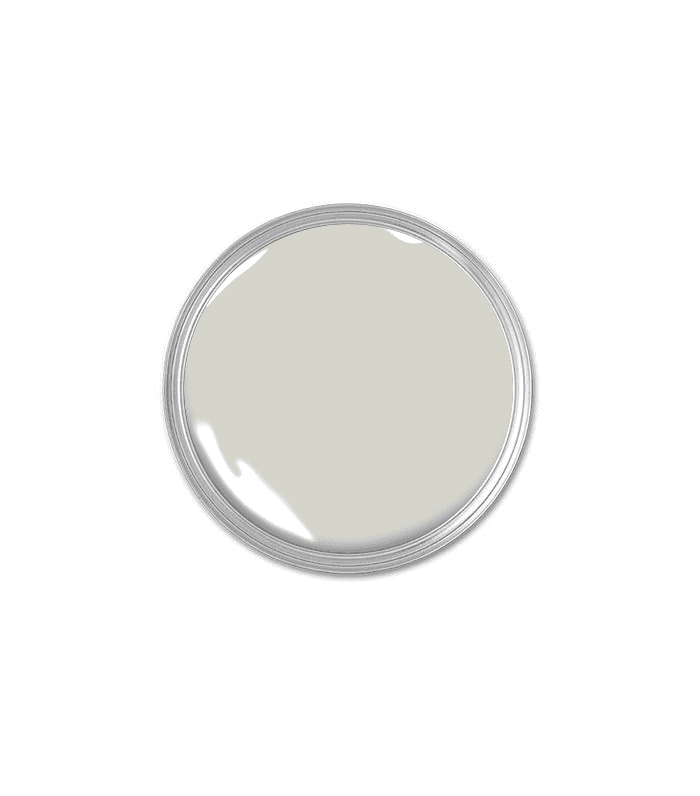 Allow this modern paint color to bring sophistication to any room. For something a bit more dramatic, paint your walls with a black shade of paint. "Whether on an accent wall or an entire room, it takes a bold and stylish person to opt for black," says Magno. "[It's] a chic way to accent other colors and make a strong style statement." 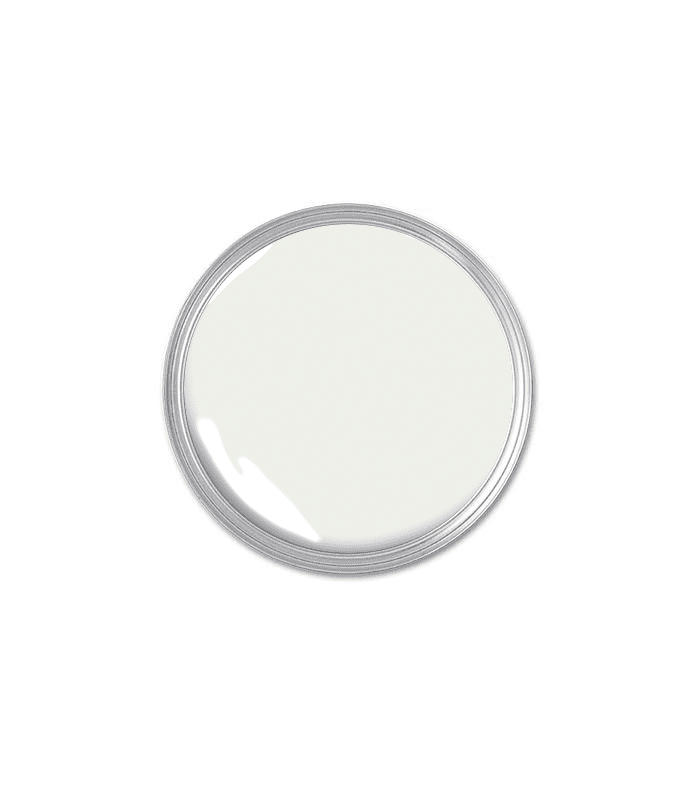 Another variation of white, this hue is great for trim and millwork, especially when combined with additional cool shades of paint, according to Magno. The crisp white is a classic color that never fails to look effortlessly modern. If you're not ready to commit to a color as bold as black, start with a light gray that's subdued but still makes a statement. "For a sophisticated look, Excalibur Gray has a slightly violet cast, making it ideal for a bedroom or bathroom," says Magno. She suggests pairing this color with soft textures and decorative elements to complete the look. Not quite white and not quite gray, this cool tone is undeniably modern. "A pale gray with the slightest touch of green, Moonshine is a subtle off-white that complements many materials and textures, making it a versatile, nuanced hue," Magno says. 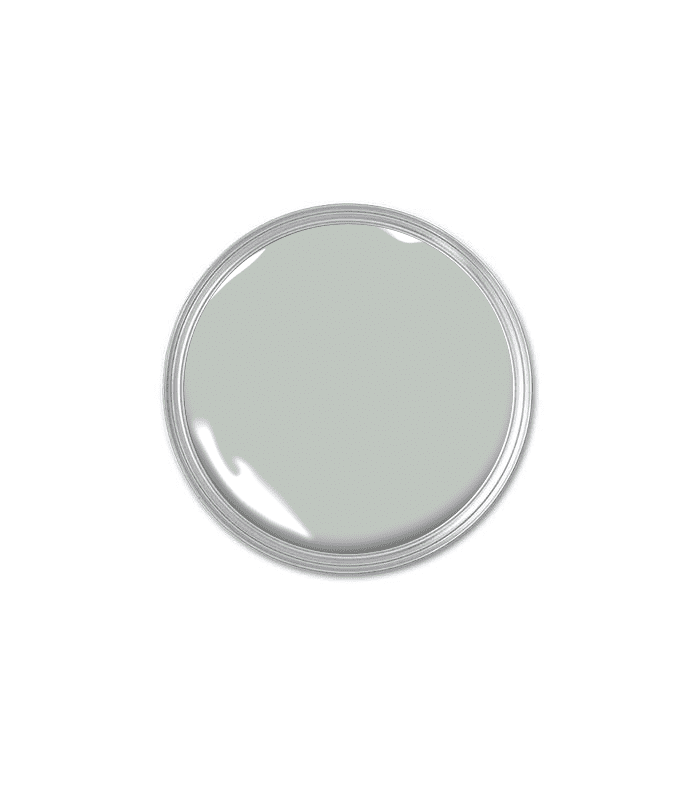 This statement-making shade of gray is truly a modern paint color. Magno describes it as "a gorgeous, cool gray with blue undertones that is fabulous on its own or paired with other colors." Use it to complement both traditional and modern décor. "This pale green-gray is both tranquil and elegant," according to Magno. She recommends uses it in a living room or bedroom and pairing it with soft metallic accents. It's a great way to experiment with edgy hues for a more dynamic look. 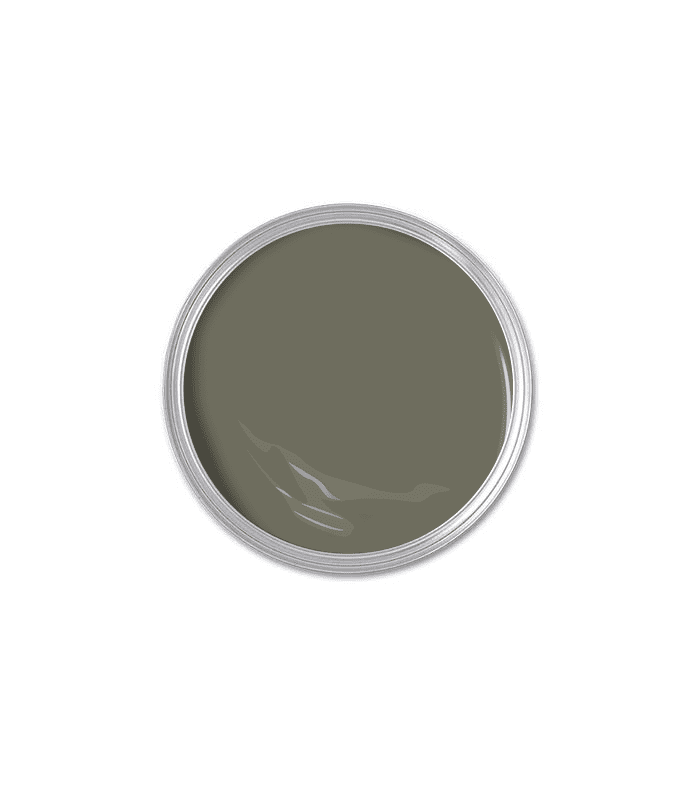 A deep gray shade of green, this unexpected color is surprisingly easy to style with most interior décor. "[It's] a versatile color that pairs easily with both neutrals and bold hues," Magno says. Test it out in the living room to see if the powerful color blends in with your décor. 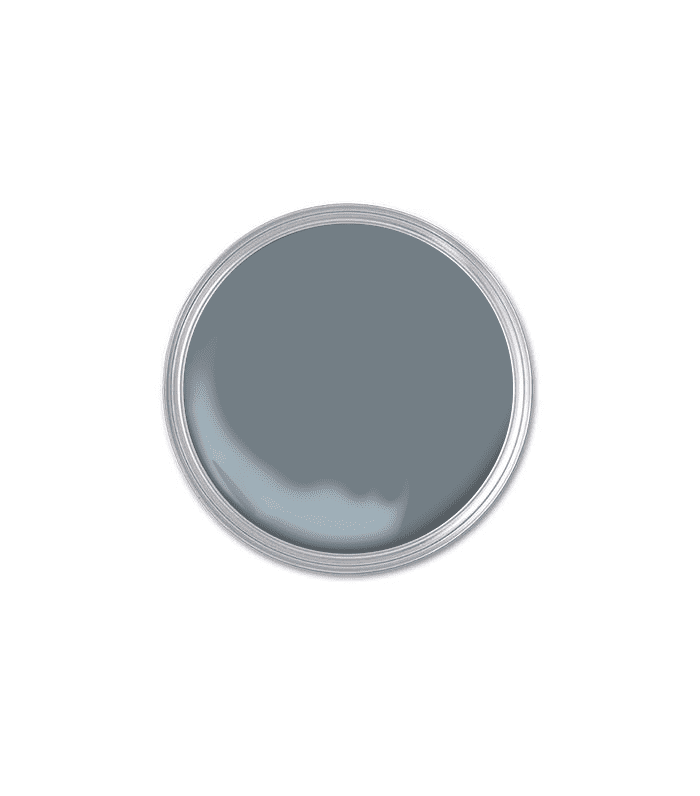 One of Benjamin Moore's most popular gray tones, according to Magno, the modern paint color will freshen up any space. "This hue pairs beautifully with a wide range of other colors, or it can stand on its own in a room filled with other neutrals and white," she says. "Painting a room in a new color is one of the easiest ways to completely transform the look of a space," says Magno. Add a modern twist to your interiors with one of these versatile paint colors and give your home to refresh you've been wanting.